I have heard your song and it reminds me to Power Rangers with your own modern touch. I'm developing an RTS which I play to start a Kickstarter and Steam Greenlight for. I would like to use this music in a battle mode (mini-game) of a game that I am releasing this summer. 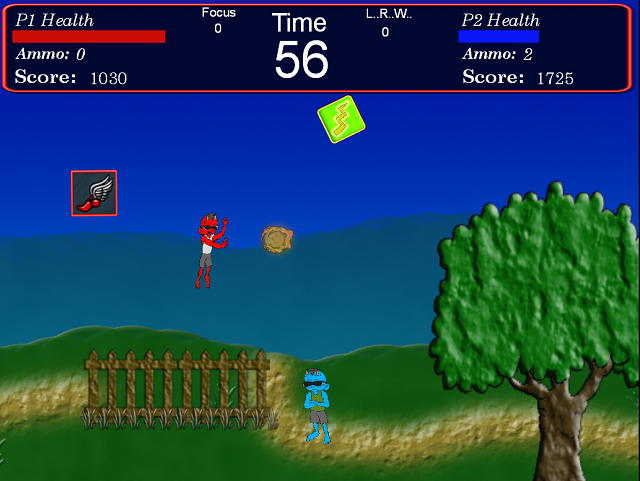 The game is called "Steamin' Demon 2". Type the name in the play store search bar. Feel free to use it! Cool game! Wow! Just had a flashback to FFVI.